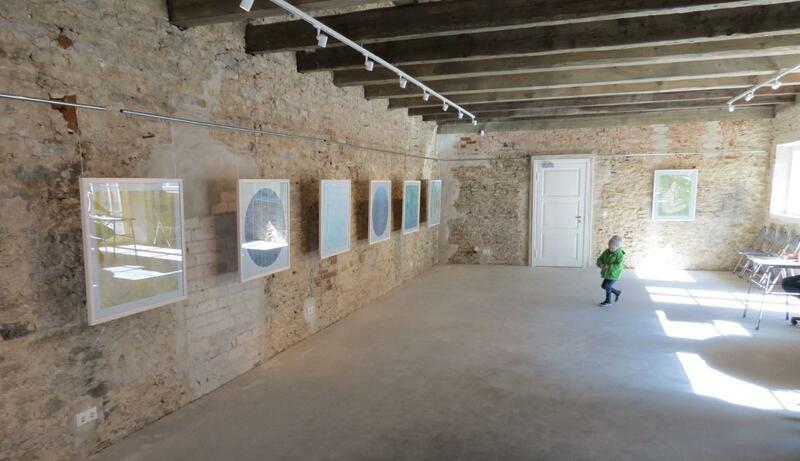 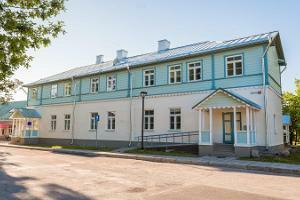 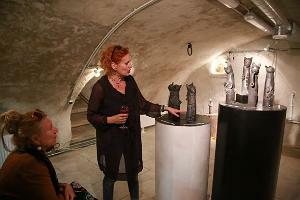 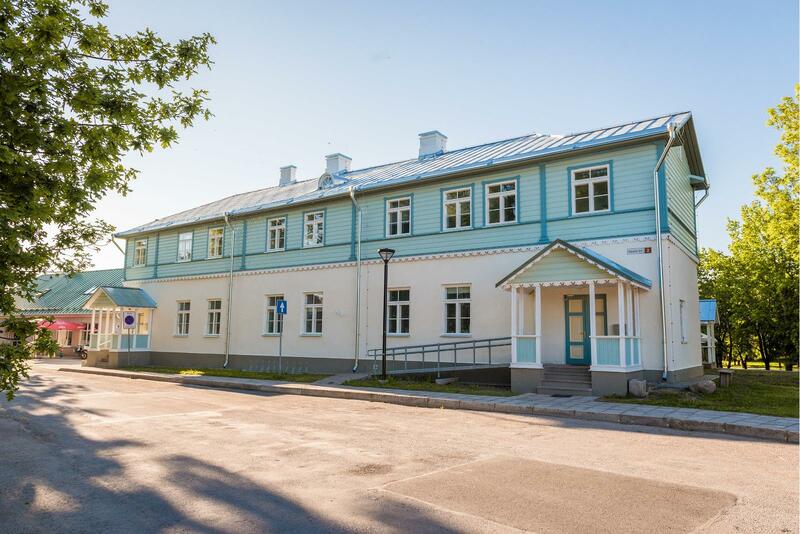 Haapsalu Art School Galleries offer diverse exhibitions of works by its pupils and other artists. 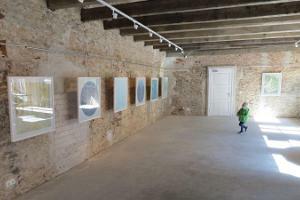 There are new exhibitions every 3–4 weeks. 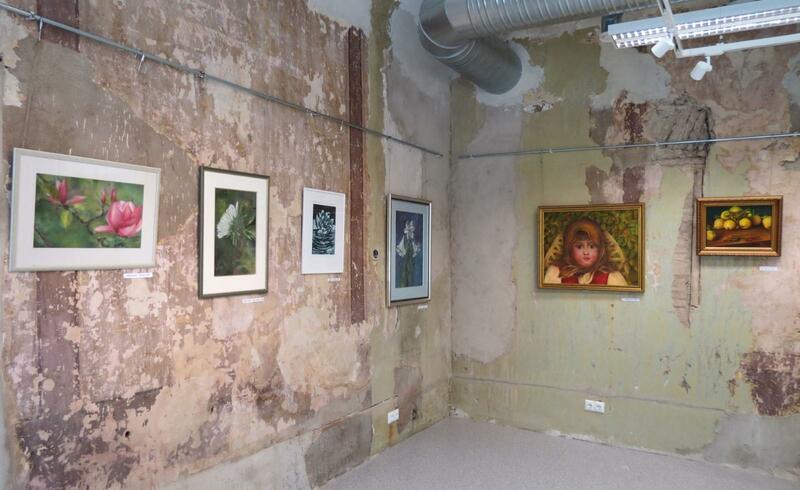 There are three different types of galleries: the house, yard, and cellar gallery. 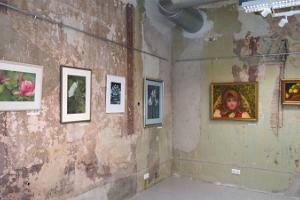 The house gallery is open year-round, the yard gallery opens in April, and the cellar gallery can be visited from May.